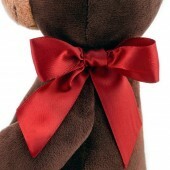 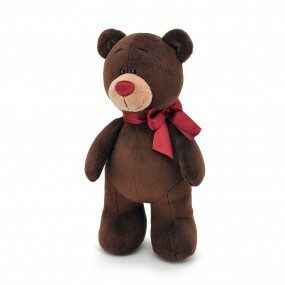 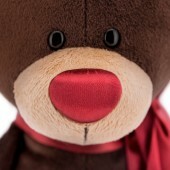 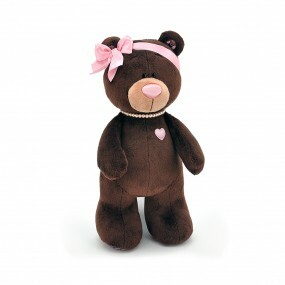 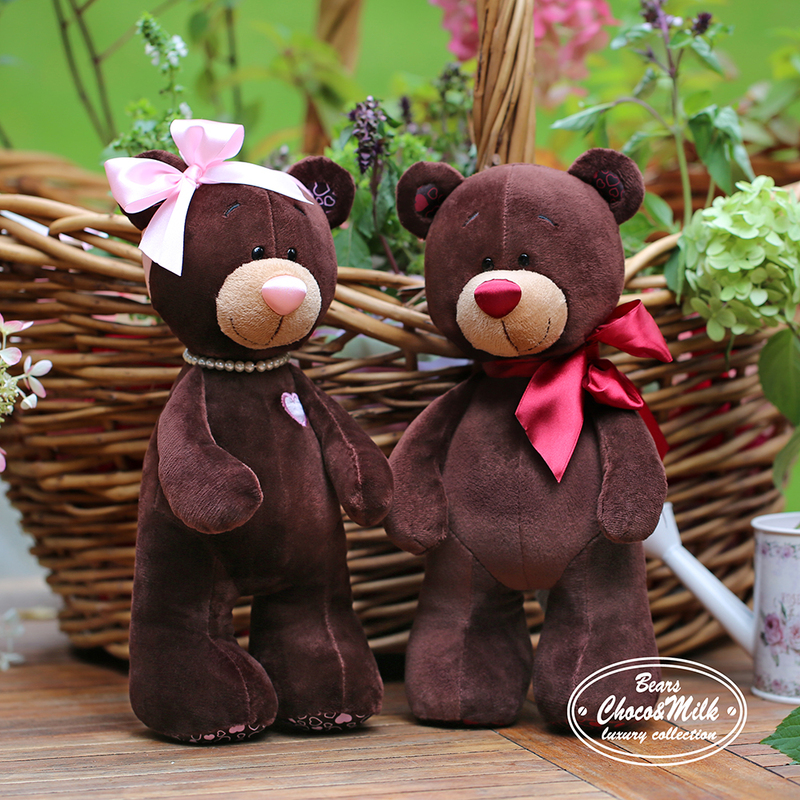 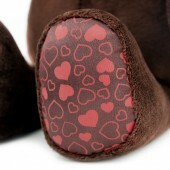 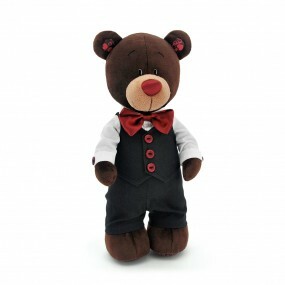 A standing Choco with a beautiful maroon satin bow always stands out in every crowd. 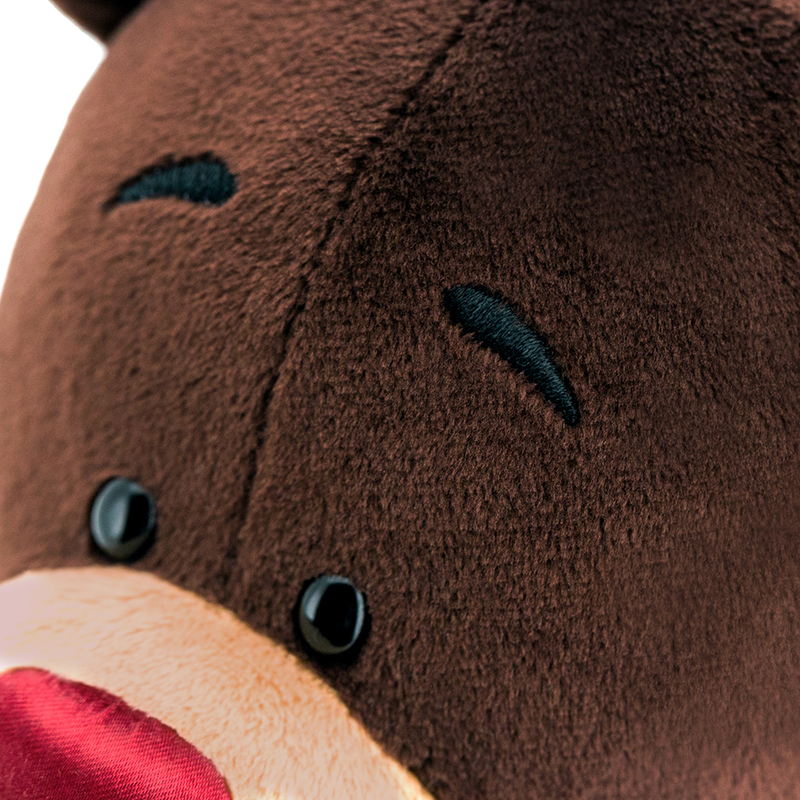 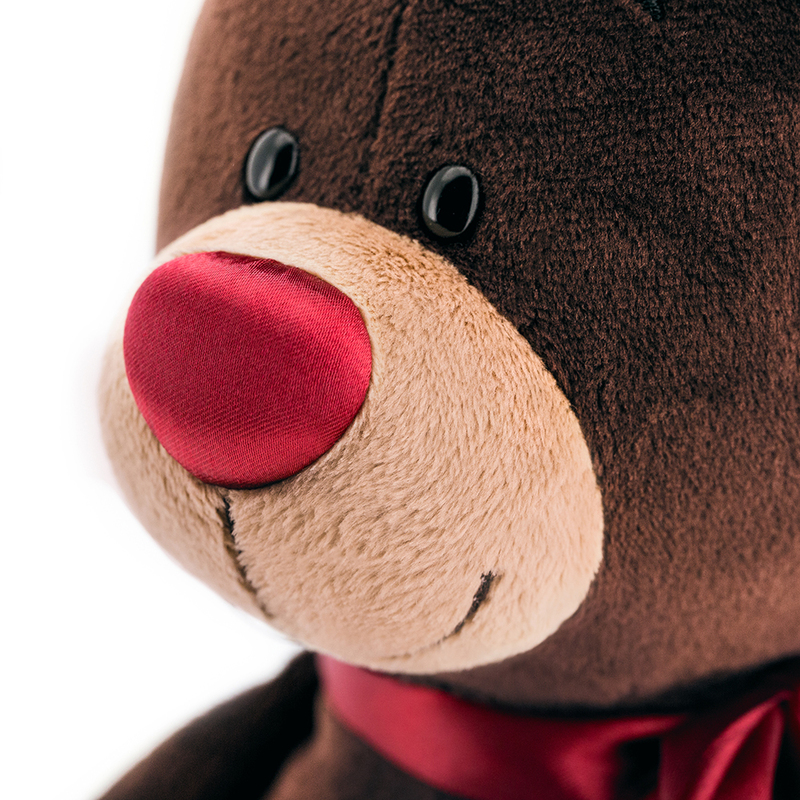 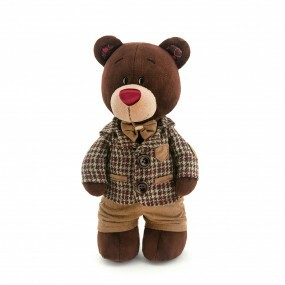 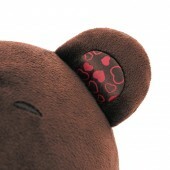 This soft bear is cute, stylish and is always ready to be your best friend. All it takes is a hug.